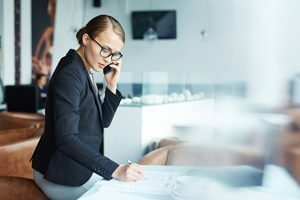 Tuesday, March 19, — RADNOR, Pa.–(BUSINESS WIRE)–As Americans celebrate Women’s History Month, new research released today from Lincoln Financial Group (NYSE:LNC) reveals that while women place high importance on planning for retirement and their family’s future, they are facing gaps that are keeping them from reaching the positive outcomes they seek. « Are Insurance Innovation Programs in Good Shape? How Do They Know?